Opportunity knocks! 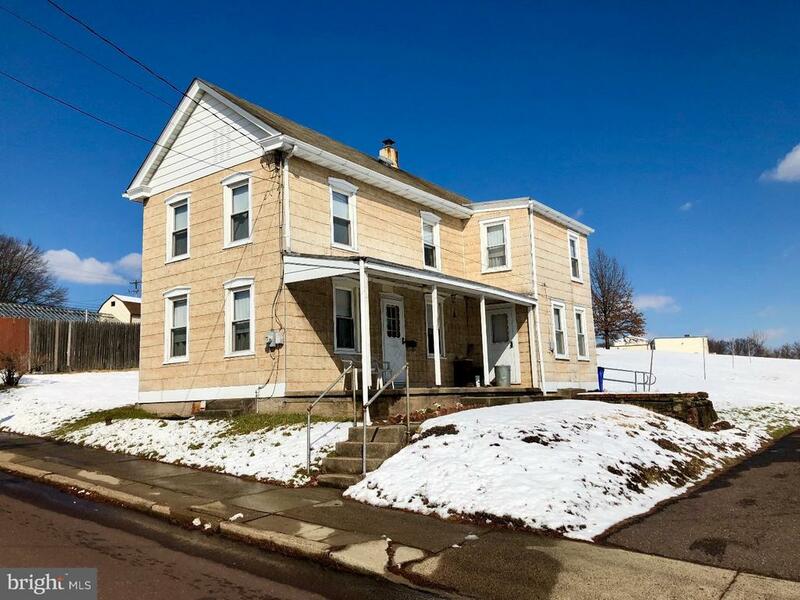 1+ acre lot with single home in Pottstown Borough. Zoned FO (Flex Office) which offers many options for an in-home business. See borough website for zoning details. First floor of house has kitchen, family room, dining room and formal living room. Second floor has 3 bedrooms (4 counting a walk-through bedroom) and a full bath. Third floor walk up attic allows for storage. Newer replacement windows. Ample off-street parking. Seller would prefer a quick cash settlement. Sale is as-is. Buyer responsible for Borough U&O inspection as well as any required repairs. Priced to sell!